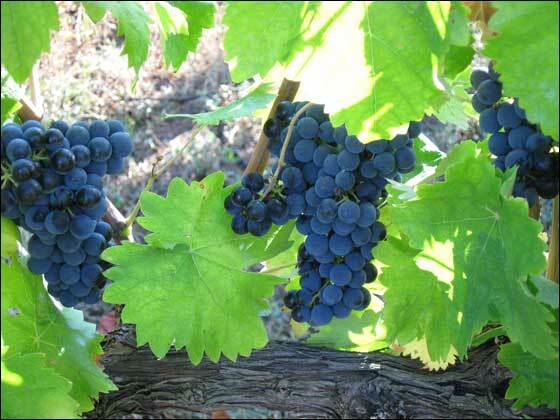 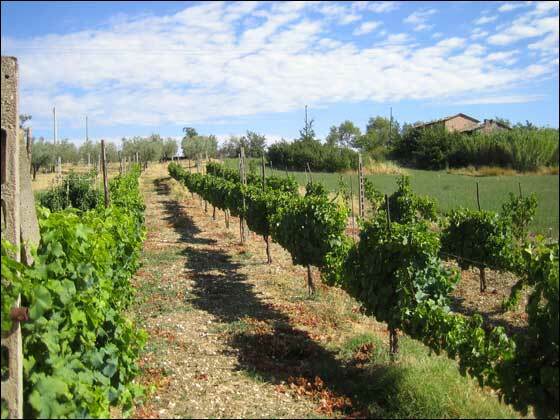 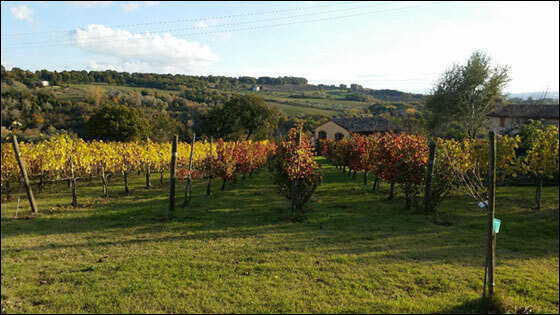 The vineyard includes Sagrantino, Sangiovese and Merlot grapes. 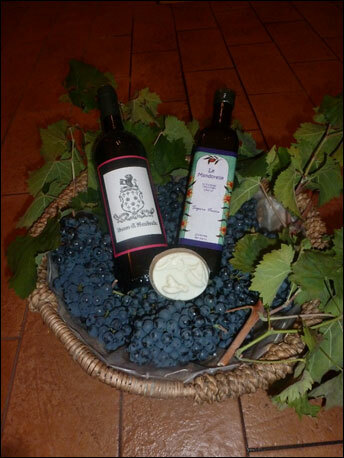 The production can vary according to the seasons; up to a 1000 bottles have been produced in a year. 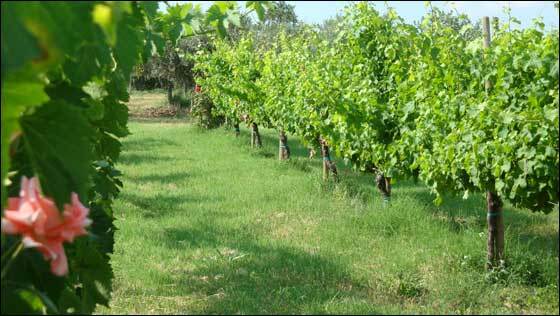 The olive orchard has 250 trees producing in excess of 300 kilos of extra virgin olive oil per year.